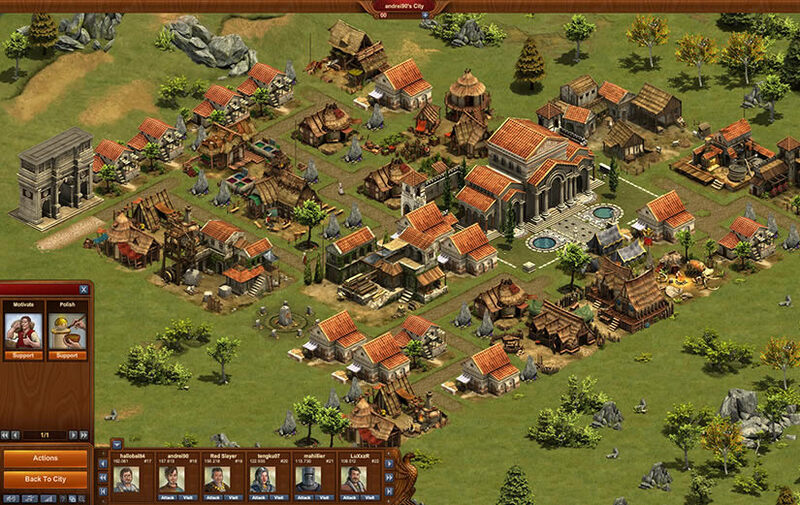 Forge of empires is a empire building browser game. You focus on getting your empire as strong as possible. Lead you units and upgrade new features. Since it is online strategy game, it is focused on your decisions so be sure to think before doing something. Design and graphics are very nicely done. Battles are turn-based. Lead your city through different ages and demolish other cities to show your true colors. This is a very promising strategy game so be sure to check it out. Visit Forge of Empires website!